So following on from my last post on the history of the t-shirt I thought it might be interesting to look into cotton. T-shirts started out made of 100% cotton now we have more mixed fabric t-shirts but most still have a proportion of cotton. 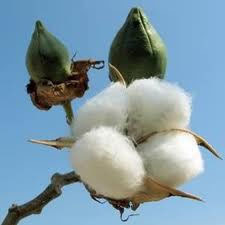 Cotton is a fibre that grows on a shrub known as the cotton plant. The English word “cotton” comes from the Arabic word qutun or kutun. The cotton boll forms first as a flower bud called a “square”. The square becomes a cotton flower. After pollination, the ovary of the cotton flower develops into a cotton boll. The cotton fibre takes 50 days to develop inside the “green bolls”, which then crack open to show the white, harvestable lint. These are called “open bolls”. It takes approximately 150 days from the cotton plant to grow from a seed to mature. The cotton fibre is slightly over one inch long. It is a single cell, and is the largest cell in the plant kingdom. No other plant anywhere in the world has a cell even close to an inch long. It is an elongated of a cell in the skin of the cottonseed. How come we looked at onion cells in science in school instead of these bad boys! It is the most widely used fibre for clothing in the world. It accounts for about 40 per cent of the total world fibre production. It’s used in items such as towels, robes, bed sheets, denim and loads of other types of clothing including t-shirts. Cotton has been grown for thousands of years. So basically cotton fabric has been around for a long time. So what’s this got to do with t-shirts? Well there are some interesting facts to do with cotton and t-shirts. Six miles of yarn are used to make one t-shirt! These six miles of cotton yarn requires 256.6 gallons of water. An acre of farmland yields enough cotton to produce 1200 t-shirts. Approximately two billion T-shirts are sold worldwide each year. 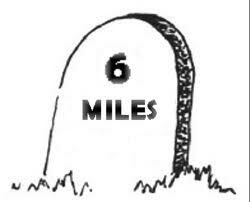 So now imagine to make those two billion t-shirts takes 1,666,666.66 acres of cotton plants. Clear enough? Maybe think of it like this. Its 1,515,151 and a half football fields! To grow those plants requires 513,200,000,000 gallons of water! 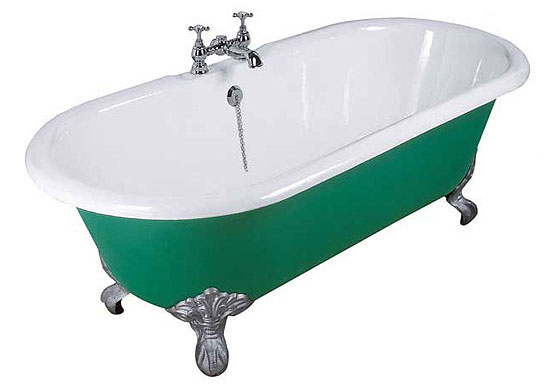 In case you can’t picture that its 5,835,142,351 and a half standard bath tubs! So hopefully now you will think a little differently about your t-shirts. They are not just a simple piece of clothing. There is a huge amount of work and resources that go into each and every t-shirt. So why not honour your t-shirt by personalising it and making your t-shirts your favourite piece of clothing at www.foutees.com.